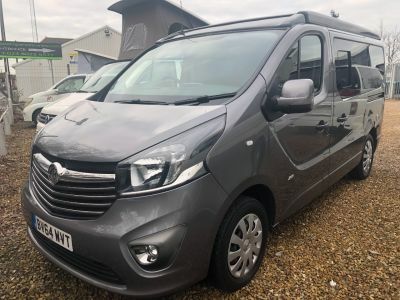 Budget Bongos have a wide range of used Mazda Bongo camper vans for sale with multiple photos so you can take a good look at our stock before coming to see us. 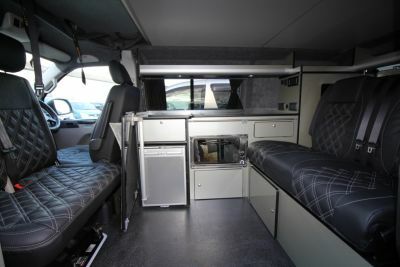 Mazda Bongo camper vans are also known as Ford Freda camper vans. 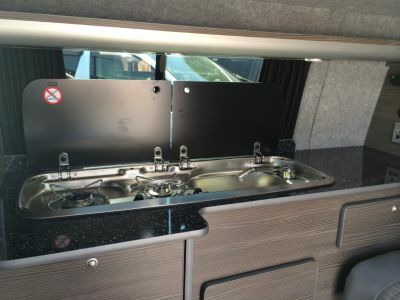 There is no real difference between the two besides the manufacturer’s badge. 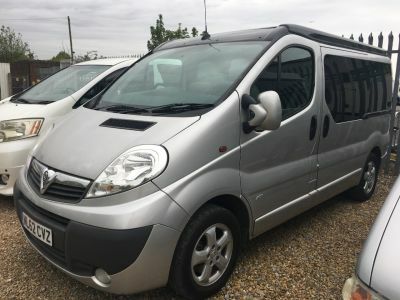 We deal solely in Mazda Bongo camper vans but if you are looking for a Ford Freda camper van, then please browse our showroom as there really is no difference between the two. 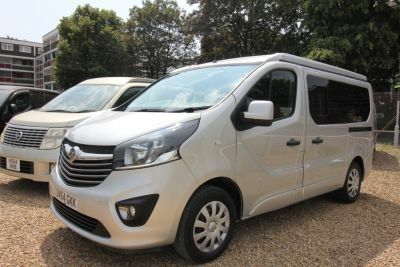 In addition to us having a wide range of Mazda Bongo vans for sale, we also offer Mazda Bongo van conversions. 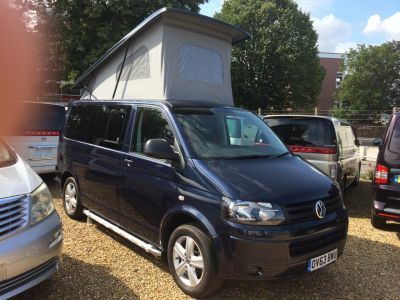 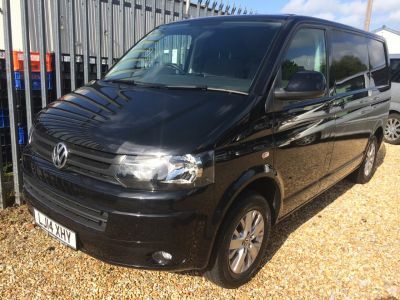 These conversions can range from adding a rear kitchen unit to turning the Mazda Bongo or Ford Freda into a 6 seater campervan, or even a complete camper van with kitchen area and sleeping facilities. 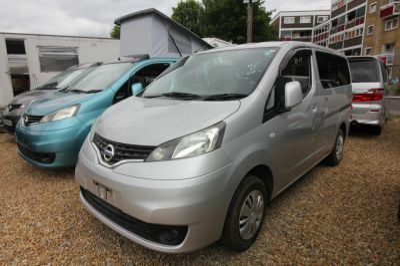 For further information please visit our Mazda Bongo Conversions page. 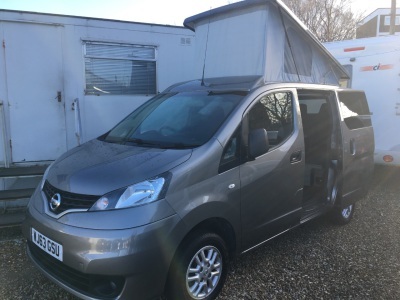 Our database of Mazda Bongo camper vans, is updated regularly so the cars you are seeing are the ones for sale now, so don't miss out. 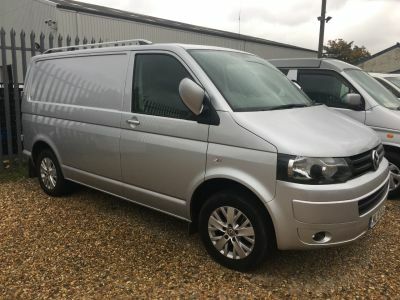 To locate our Southampton, Hampshire, UK based showroom please visit our Location page where you can find a detailed map and details of how to get from your door to ours. 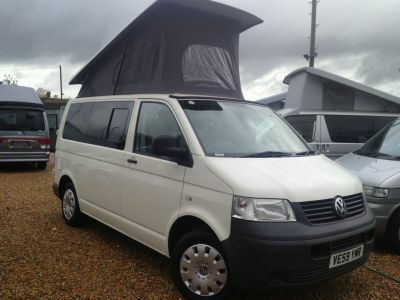 If you need to contact us don't hesitate to pick up the telephone 02380 225577. 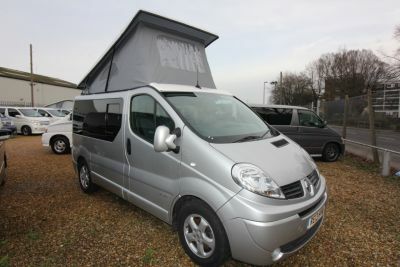 We hope you enjoy your visit to our site and hope you find your perfect Mazda Bongo camper van.